“I Am/We Are” is a show about how individuals fit as parts of the whole. The show begins with interesting solo work for your featured musicians and moves into several exciting moments to showcase those players. The second movement uses a ballad style to move the show into an ensemble-feel, showcasing the entire brass, woodwind and percussion sections separately and together at the end. 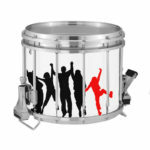 The final movement is a climactic full band arrangement bringing the show concept of “We Are” into view. The final push at the end will have your audiences screaming for more as the power of the full ensemble is displayed in power chords that work for any size band. 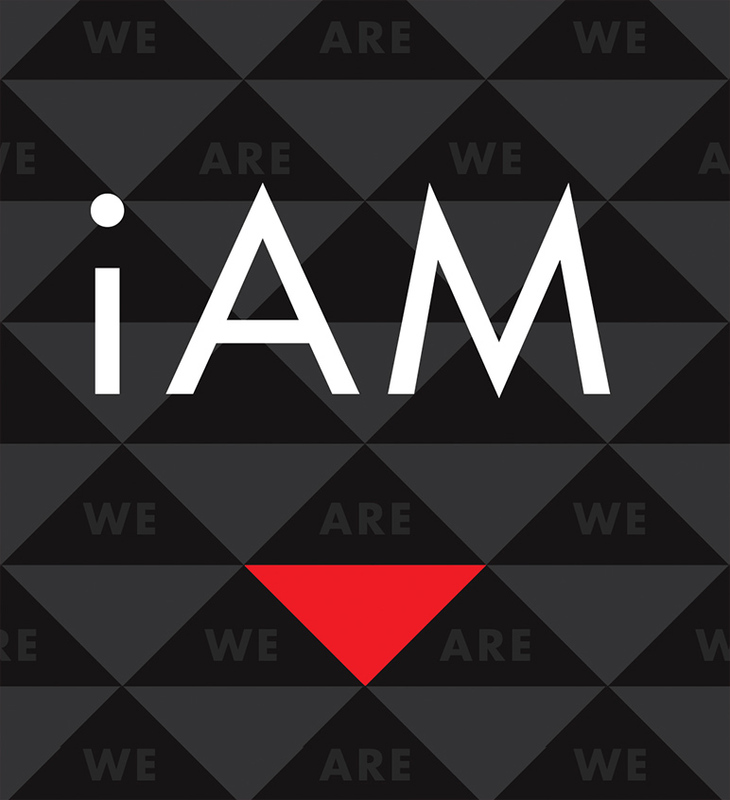 “I Am/We Are” is the perfect show for a band with strong individual players who come together to fill their place in the full band. Solo’s are electric guitar in the original but double scored in horn and alto sax as an alternative option.